Scott Krystiniak - Virginia - Book a consultation instantly! Scott A. Krystiniak is a Wolcott Rivers Gates attorney focusing his practice on litigation within a broad range of practice areas for both business and individual clients. 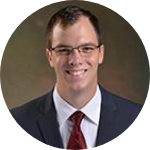 He joined the firm after serving as a judicial law clerk for the Seventh Judicial Circuit of Virginia. 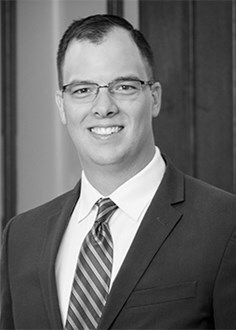 Scott received his Juris Doctor from The College of William & Mary, Marshall-Wythe School of Law, and, while pursuing his law degree, served as the President of the Student Bar Association and as a staff member of the William & Mary Business Law Review. He also gained valuable experience providing legal assistance to military veterans as a part of the Lewis B. Puller, Jr. Veterans Benefits Clinic and working in the legal department, compliance department, and corporate office of a Fortune 500 company. Upon graduating from law school, he was awarded the ABA State and Local Government Law Award and a Dean’s Certificate for service to the law school community.